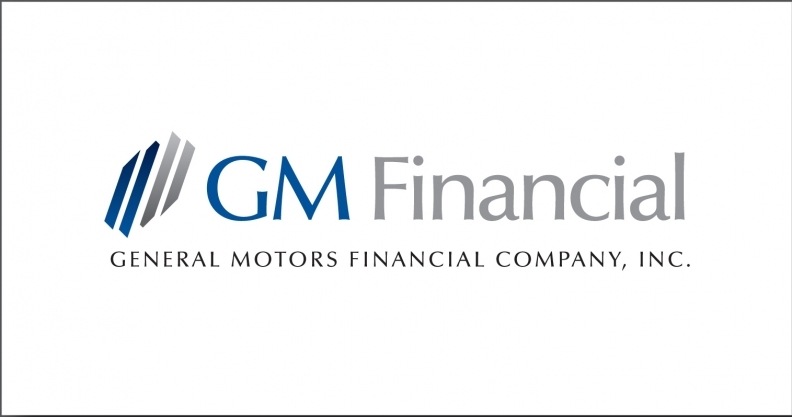 General Motors Co.'s new captive finance unit, General Motors Financial Co., expects to launch a new leasing program in the first quarter of 2011. That's good news for Buick, Cadillac, Chevrolet and GMC dealers. Ally Financial, the former GMAC Financial Services, is still the No. 1 source of leases and loans for GM dealers, but it's not under GM ownership. Ally's lease penetration is way below industry average, and GM wants to increase its lease penetration faster. GM acquired the former AmeriCredit Corp., of Fort Worth, Texas, in part to do just that. GM completed its $3.5 billion acquisition of AmeriCredit effective Oct. 1. It was renamed Sept. 29, after AmeriCredit shareholders approved the transaction. Word of the leasing initiative came in a statement announcing the finance entity's new name. Historically, AmeriCredit has been a specialist in subprime auto loans. Besides getting into leasing, the GM takeover is expected to push AmeriCredit more into the prime-risk category. Ally originates some leases that are subsidized by GM and some that aren't. Ally has greatly increased its lease volume, and recently made leases available to customers with slightly lower credit scores. That should increase its lease volume even more. But leases made up only 10 percent of Ally's U.S. originations in the second quarter of 2010. That's up from almost none in the year-ago quarter. According to the Power Information Network, leases made up 18.3 percent of U.S. retail originations in the second quarter. In a conference call last month, Ally CEO Michael Carpenter complained that residual values for some GM models are not competitive, meaning the vehicles don't hold their value as well as competing models. He said that under the circumstances, only GM can provide the high level of incentives needed to provide competitive monthly lease payments.